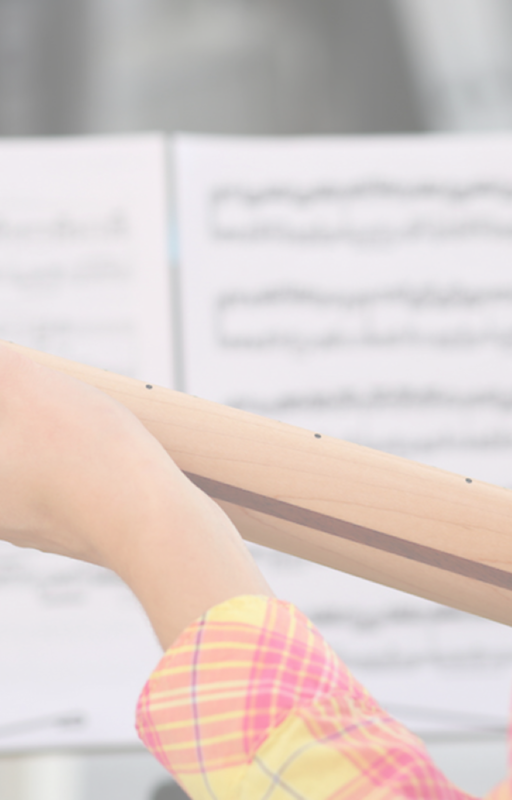 Whether you want to play music for your own enjoyment, play in a band, or study music at a higher level, you'll find a program that's right for you at Darwin Music School. All ages welcome, 9 and up. It's never too late to learn! We're open all year, except Public Holidays. Our modern, air-conditioned studio is centrally located in Pinelands, near Darwin Freespirit Resort, just minutes from Gateway Shopping Centre. Examinations are recommended, but optional.